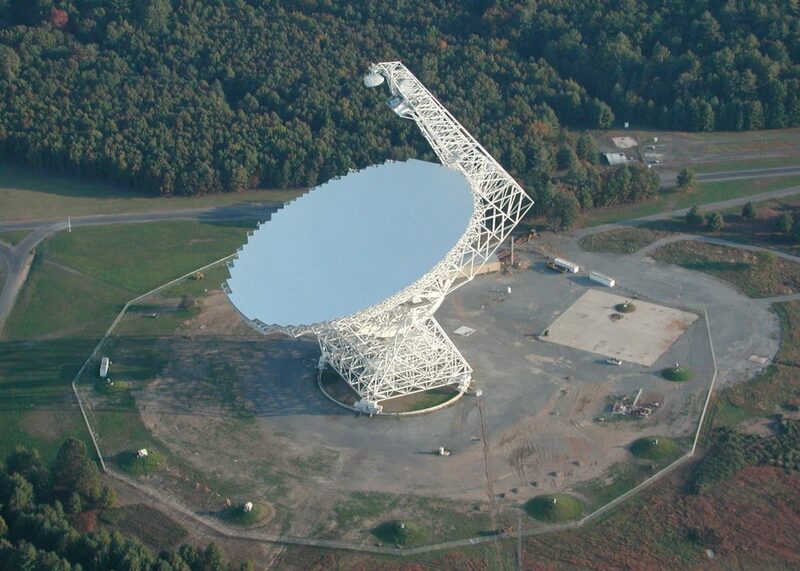 The Green Bank Telescope is 485 feet high. 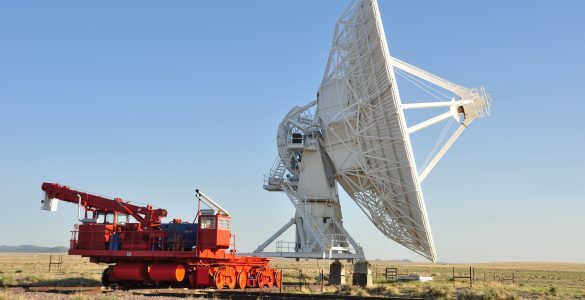 It weighs 17 million pounds and has a dish 2.3 acres across. 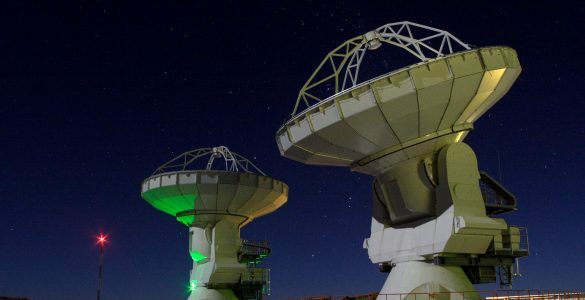 The GBT is the largest moving structure on land, and the largest fully-steerable telescope in the world. 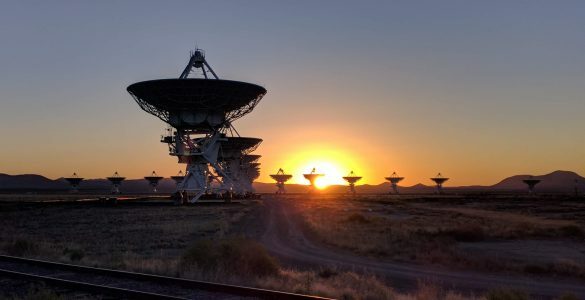 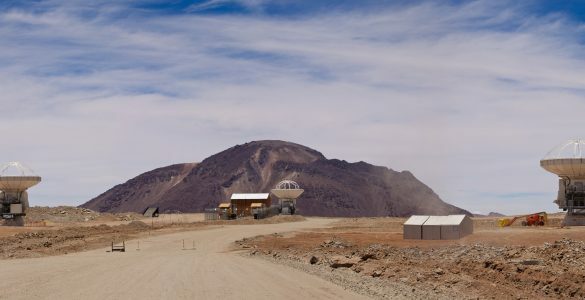 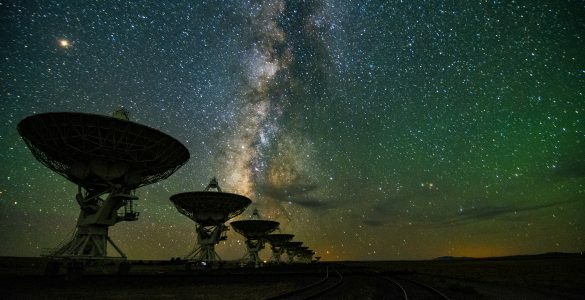 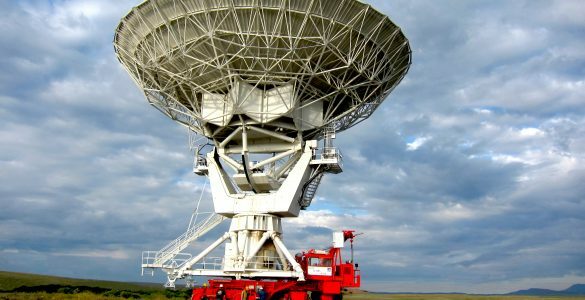 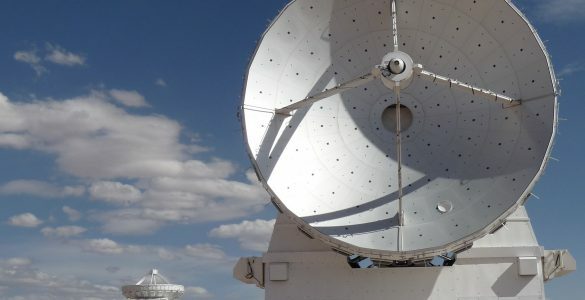 It was completed in 2000 and remains the most accurate and versatile large single-dish telescope in use today.